Vascular diseases, or problems that affect your vascular (circulatory) system, are becoming an epidemic in the United States. The sheer number of common health concerns that contribute to vascular diseases such as diabetes, obesity, and hypertension is worrying – and leading to its rise. Any kink in the flow of blood through your veins and arteries can be more than just problematic – it can result in death and disability. 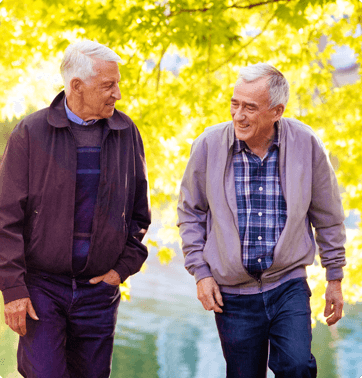 That’s why the vascular experts at Premier Vein & Vascular of Tampa and Largo, Florida, are dedicated to the diagnosis, treatment, and prevention of vascular disease. To learn more about vascular disease – what it is, whether you are at risk for it, and what can be done to treat or prevent it – contact the healthcare specialists at Premier Vein & Vascular today. Call 1-888-VEINCARE or use our convenient online appointment request form. We look forward to serving you at our offices in Tampa and Largo, Florida.